I really like this weeks dare. Who of us hasn't taken a photo of where we're standing at the moment? Take that photo and document it anyway you like. Post it to the Dare's blog by the 17th of October and I'll choose the first 15 who complete the challenge for my swap. Sorry, no international entries. Please remember that it's the first 15 who post a link to their page by the 19th. 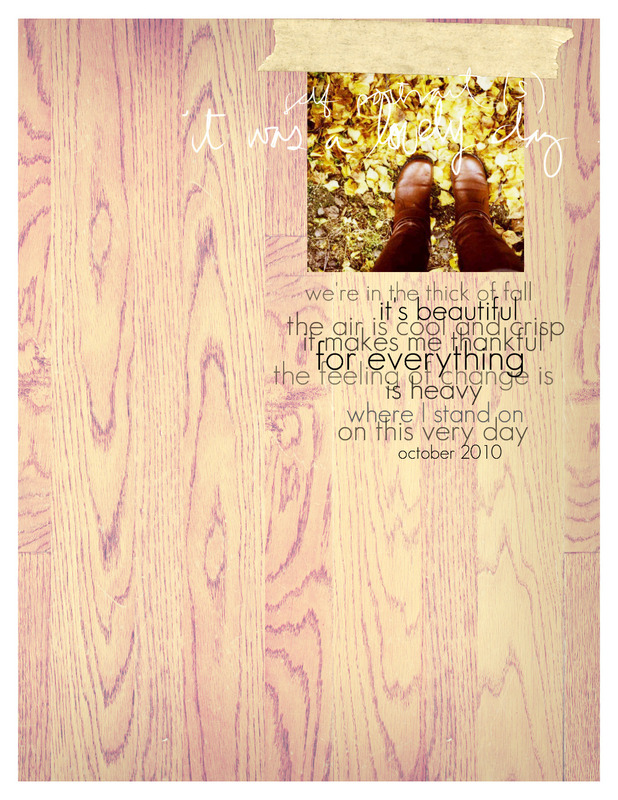 Paislee Press hello perfection sentiments. 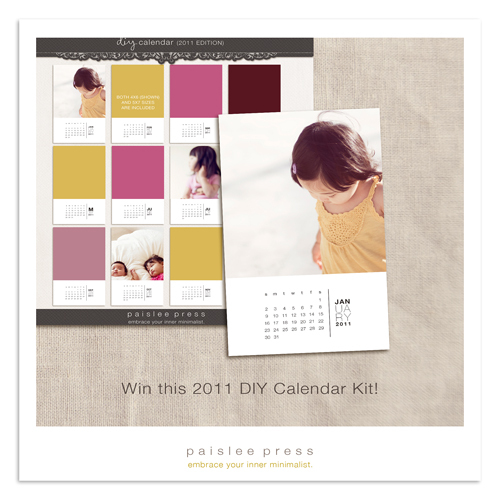 DIY calendar from Paislee Press available today! I cannot wait to put my own spin on this beautiful calendar.